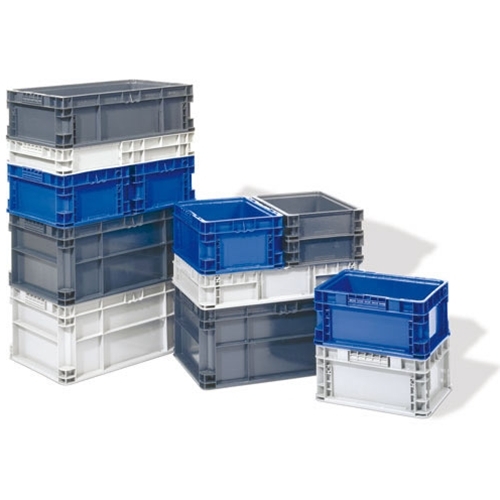 A family of returnable, stackable containers to efficiently transport goods. 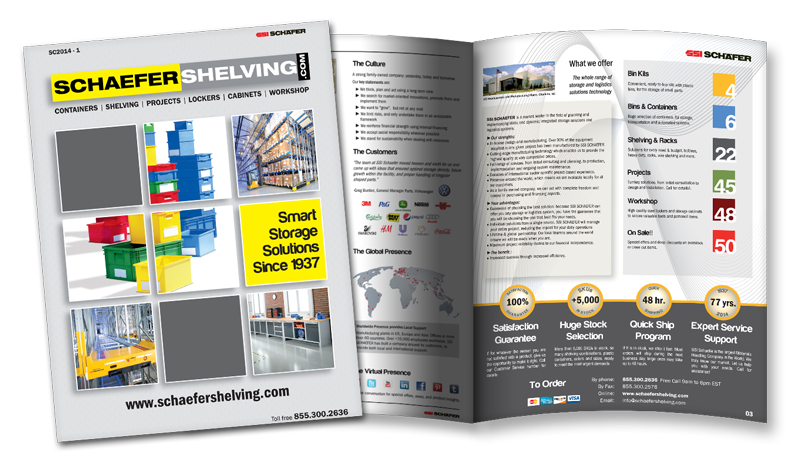 Sized to fit a standard 48" x 45" pallet, they make optimal use o 102" O.D. wide trailers. AF is one of the best means of transportation between an assembler and its suppliers.